What better way to celebrate winter finally coming to an end than indulging in a big bowl of ice cream? What better way is there to celebrate winter finally coming to an end than indulging in a big bowl of ice cream? 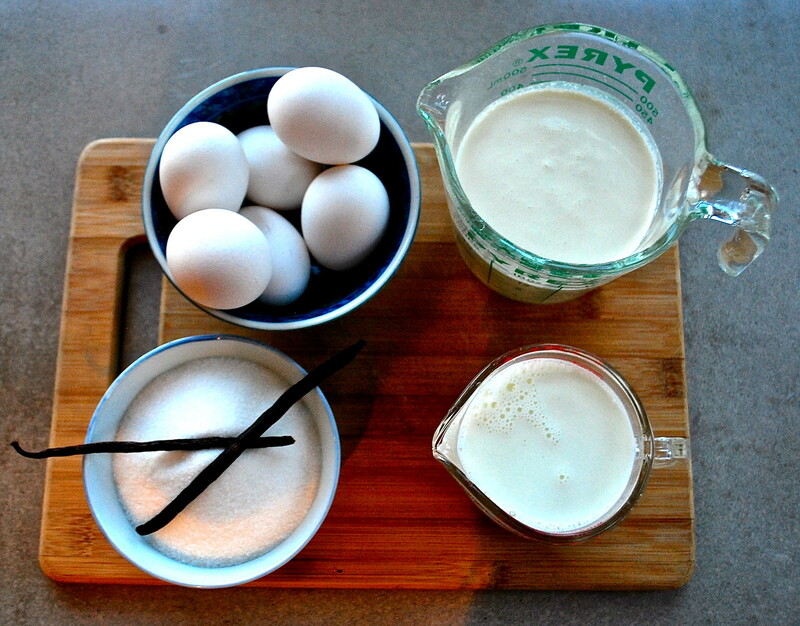 Last week I stumbled across this Serious Eats article about making ice cream using a food processor and I was captivated. 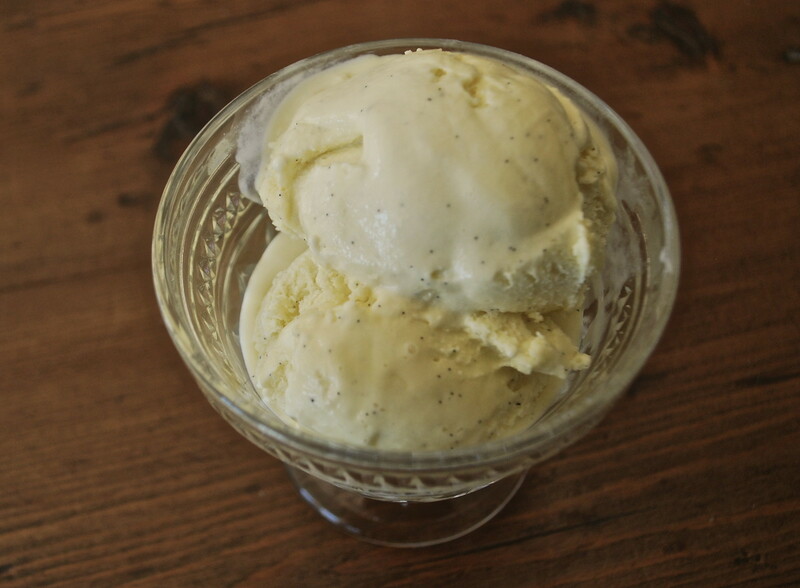 While I love Ben & Jerry’s and Haagen Dazs, there’s nothing quite like the taste of homemade ice cream. 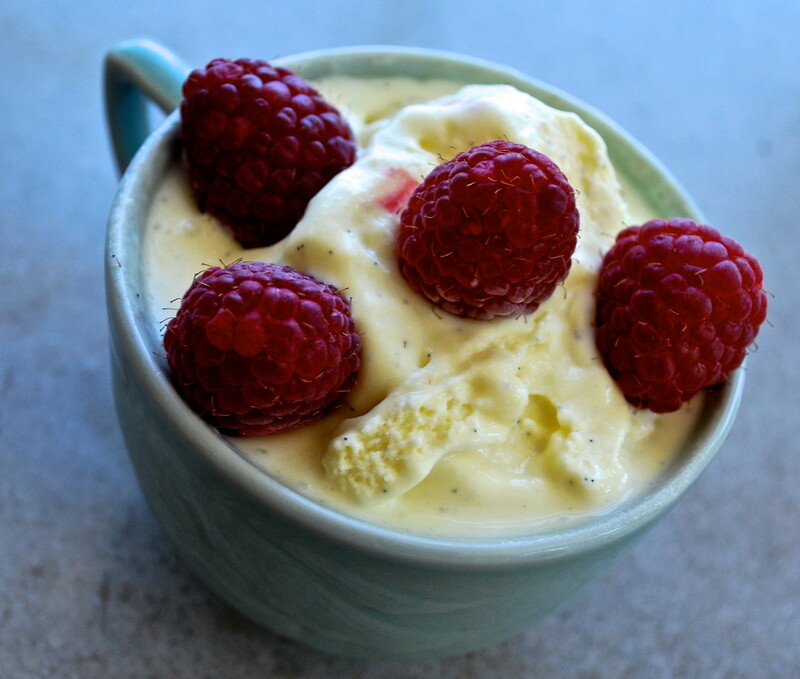 If you’re looking to treat yourself but, like most college students, don’t have an ice cream maker in your apartment try out this simple alternative for homemade ice cream. 1. 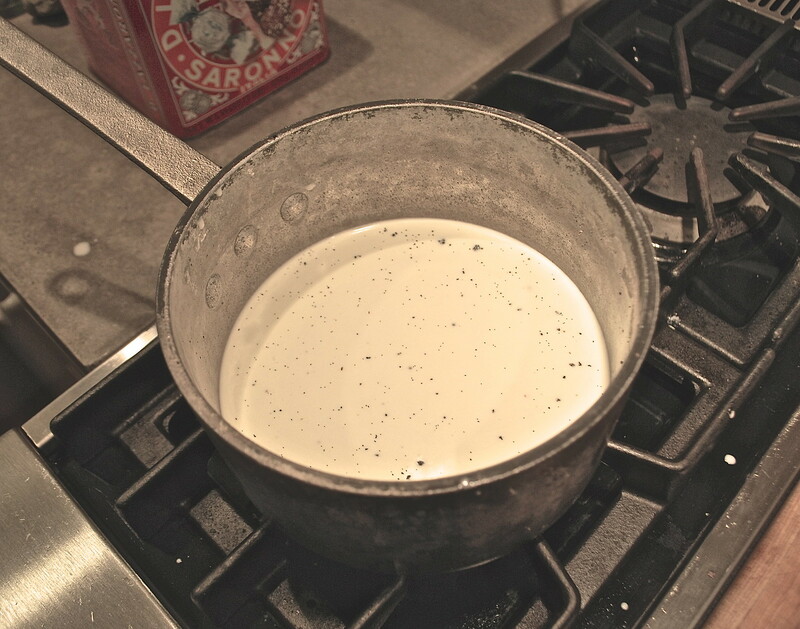 Combine milk, 1 cup heavy cream, vanilla bean and pod in a saucepan. Bring to a simmer over medium heat. 2. 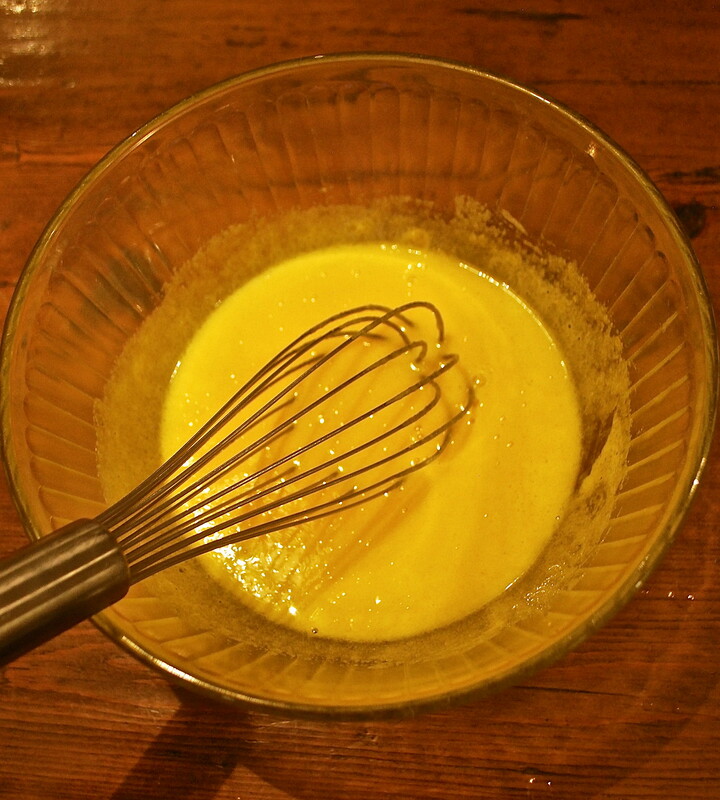 Whisk together egg yolks, sugar, vanilla extract, and salt in a medium bowl. 3. 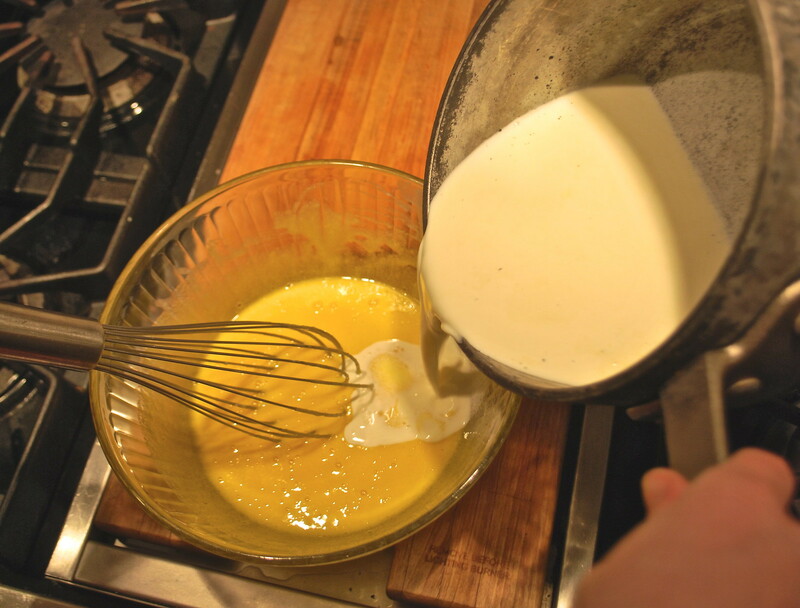 Gradually mix in ¾ of milk mixture, starting with a small spoonful. 4. 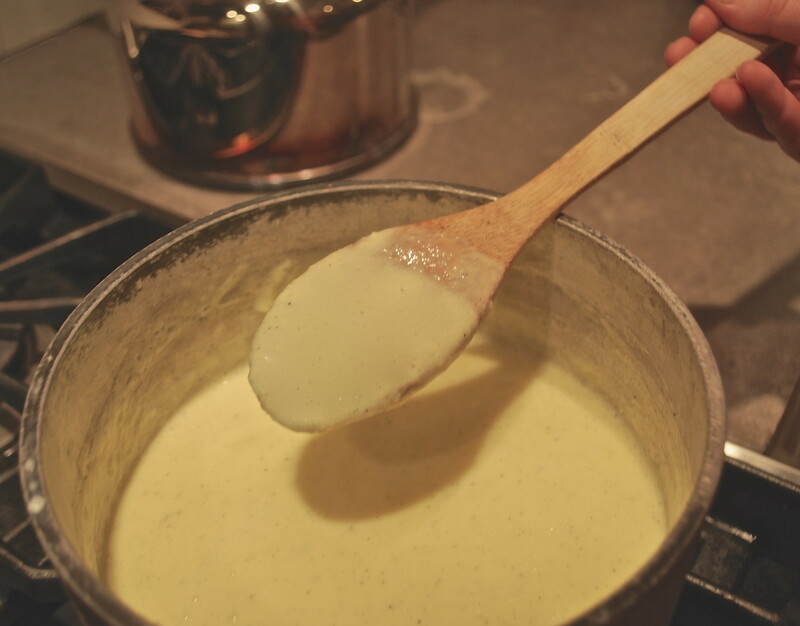 Pour mixture back into saucepan with remaining milk and cook over low heat, stirring constantly, until it coats the back of a wooden spoon. 5. 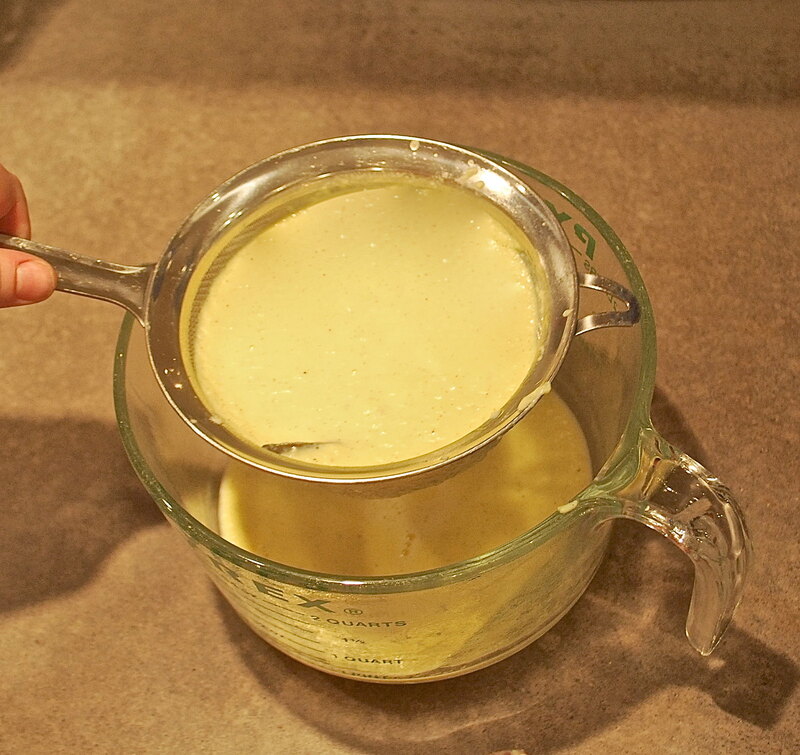 Poor through a sieve and let cool before refrigerating for at least 1.5 hours. 6. 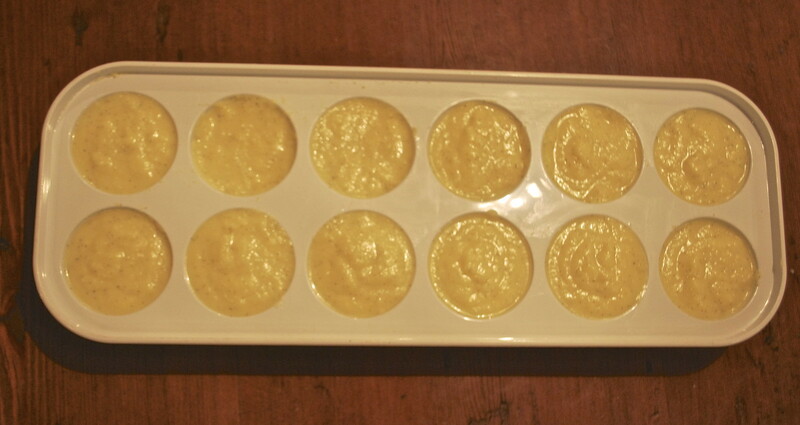 Pour chilled custard into ice trays and freeze until solid (about 3-4 hours). 7. 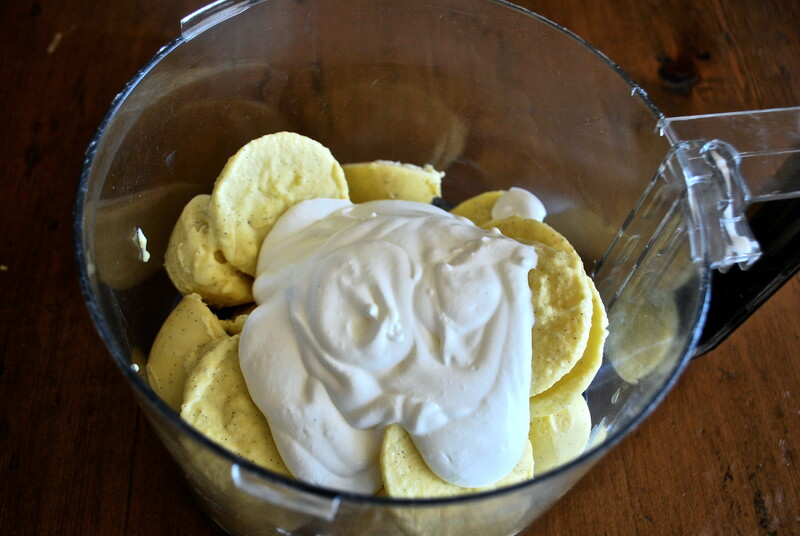 Whip remaining ¾ cup cream until soft peaks form and combine with frozen ice cream cubes in a food processor and process until smooth. 8. Transfer mixture to a quart container and return to freezer until frozen (at least 3 hours).